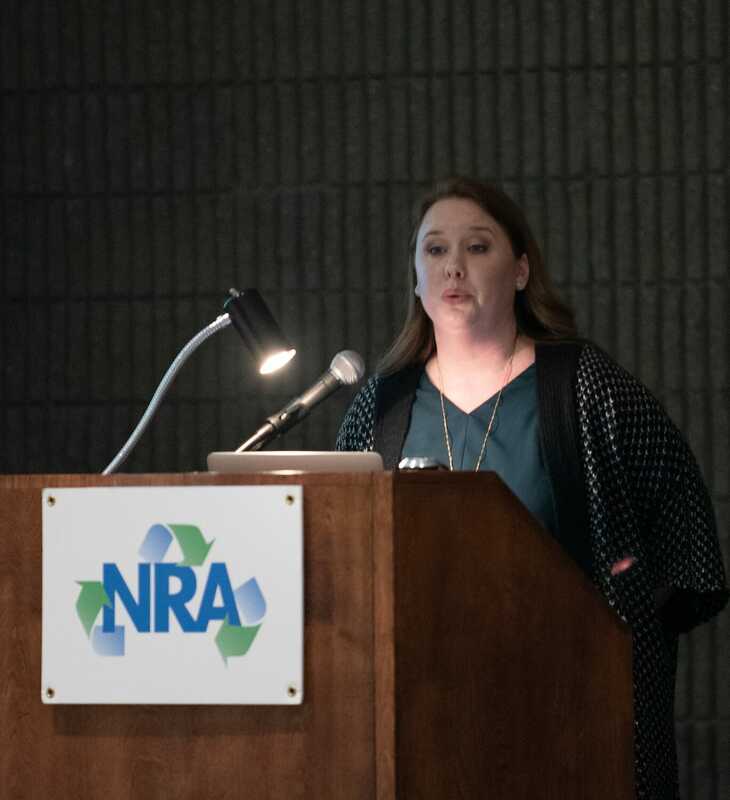 “The rendering industry generates more than $10 billion in annual economic activity, employs thousands of people across the country and recycles ‘the rest of the animal.’ It transforms huge volumes of raw leftovers from livestock and poultry processing into ingredients for new products,” said Nancy Foster, president of the National Renderers Association (NRA) and Fats and Proteins Research Foundation, during her presentation at the International Rendering Symposium, held in conjunction with the 2019 International Production & Processing Expo (IPPE) in Atlanta. The NRA and US Poultry & Egg Association sponsored the programme. “Rendering impacts sustainable agriculture. 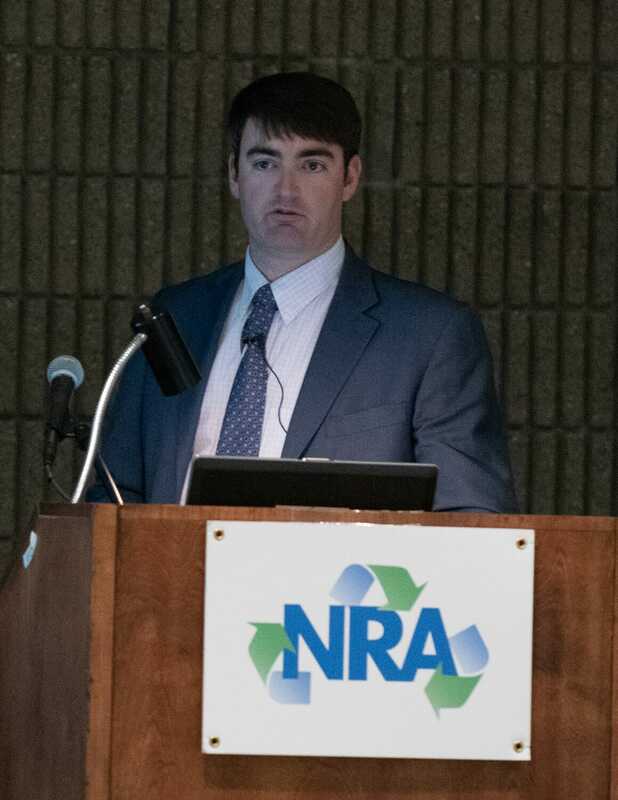 Our industry provides a cycle of sustainability to the food industry, ensuring safety throughout the food chain,” commented Dr Ansen Pond, director of quality assurance and food safety for rendering and wet pet food ingredients at Pilgrim's, during his presentation on “Rendering 101 – The Basics of the Rendering Industry and Process.” Dr. Pond explained that materials come mainly from inedible parts of cows, poultry and swine, with the rendering industry processing more than 170 million by-products daily.